Devoid of international exposure, top female shuttler of Pakistan Mahoor Shahzad has urged the sports authorities of her country to send badminton players to neighbouring India for coaching and participation in events. Mahoor, who won the singles title in the National Championship in Lahore, said India had progressed a lot as far as badminton is concerned. “They are a force to reckon with in badminton and they now have regular international events in India. Their coaches are also in the upper category,” she said. “I think our sports authorities including the badminton federation should do something to ensure we can go to India to get coaching and also participate in international events,” she added. 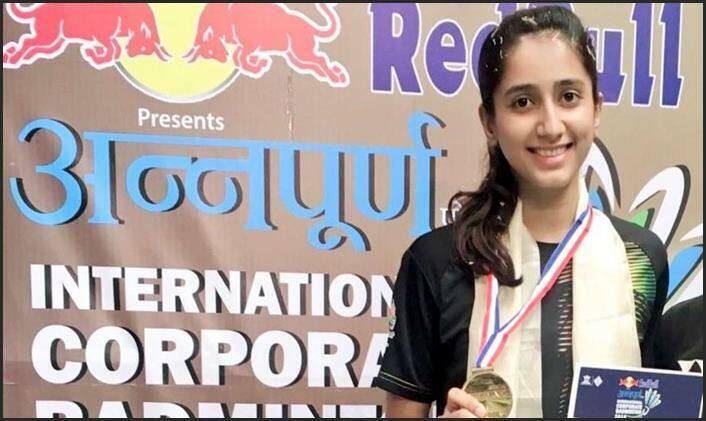 Mahoor, who won the singles title in the international badminton event held in Islamabad in 2017, has represented Pakistan in the Asian Games and Commonwealth Games. But she said her dream was to compete and qualify for the next Olympic Games in Tokyo. “Presently, I am the first Pakistani badminton player to be ranked in the top 200. I need to be in the top 70 to qualify for the Olympics and for that I want top coaching, facilities and to compete in different tournaments,” Mahoor said. She said that in the last two years she had participated in several international events in the region under a Olympic project but still feels Pakistani players need to go and play in India. “There is nothing wrong in learning the good things from Indian badminton set-up. We have potential but we are not getting proper facilities,” she said. Sporting ties between India and Pakistan have hit a roadblock in the last 10 years after the Mumbai terror attacks in November 2008.